Specialised technology support and consulting services for small and medium-sized businesses. The technology your business needs with the support it deserves! We know small business. Our solutions are tailored for each unique business industry and size. Our customer services team are here to make sure you get the support you need, when you need it, every time. Be it in the cloud, or on a server, we make sure you have the right technology to be working wherever you are. We are partnered with leading service providers to ensure your mission critical tools work. Managed, monitored, and secure! Our backup and security services provide businesses a peace of mind. Take the headache out of domain name and web services. By using our NZ based service team and servers. Based in Waikanae, New Zealand, we are a locally operated business with clients across the country from Invercargill to Auckland. 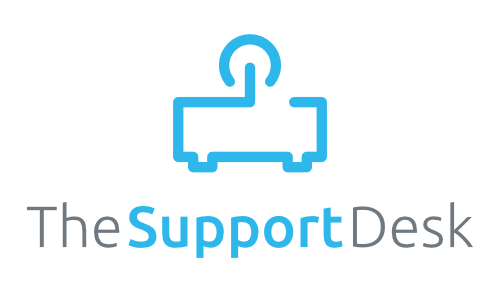 The Support Desk knows small business and big IT. We are able to implement world class technology solutions at a scale suited to small business.